It's been months since I've taken out my camera. Yes, the camera that I had wanted for so long and finally got for Christmas last year. That one. Yesterday, I was cooking my favorite Thanksgiving dish for a "friendsgiving" party, when I realized how good the light was and how I should probably go take my camera off the top shelf in my closet, wipe off any dust, and snap a few pictures. I turned on some Christmas music while I cooked (too soon? ), took pictures and cleaned the kitchen, and guess what? I've been incredibly busy with school and the never ending to-do list that goes along with it, but I should never be too busy to do the things that make me happy. So, here I am, blogging again. I've been cooking, but this gives me an excuse to get back into photography. It's not going to be consistent, but it's better than nothing! Let's talk about this stuffing. Or dressing. I don't really know if there's a difference between the two but I've always called it stuffing even though the recipe online calls it dressing, so we're gonna go with that. My mom makes this every year for Thanksgiving and I'm always sad when she gives all the leftovers away, if there even is anything left to give. It's made with wild rice, chorizo, and my one true love: goat cheese. Not to mention, it's a Bobby Flay recipe, aka my cooking idol thanks to my mom's love for him, so you know it's gotta be good. Quick tip! This recipe could get pricey to make, but wild rice and goat cheese logs are incredibly cheap (comparatively) at Trader Joe's, so I'd recommend getting those items there! *I bought fully cured and cooked chorizo from the store, but you could also use raw, just adjust cooking time accordingly. 1 - Combine the rice, water, and 1 tbsp of salt in a large pot and bring to a boil. Lower to a simmer and coverfor 1 hour, 15 minutes to 1 hour, 30 minutes, until rice is fully cooked. Drain well and place in a bowl. 3 - Place 1 tbsp of the butter in a large saute pan and add the chorizo. Cook for a few minutes until browned (see package for more specific cooking time). Remove chorizo with a slotted spoon and place on a paper towel. 4 - Add the remaining 4 tbsp of butter to the pan. Once melted, add the onion, carrots and celery, and cook until soft. Add the chorizo back in along with the garlic and thyme, and cook for one minute, until the garlic is fragrant. Remove from heat. 5 - Combine the onion mixture with the rice, bread, goat cheese, parsley and 2 cups of stock. Stir, and add more stock if needed. The mixture should be quite wet. 6 - Transfer the mixture to a large buttered baking dish* and bake, uncovered, for 30 minutes. It should be heated through and golden brown on top. *I used a 13x9 baking pan along with a smaller baking dish - this makes a lot! When I started my senior year, the last thing I expected was to make any new, strong friendships. Little did I know I was about to meet Miranda in a class all about food, agriculture and sustainability. 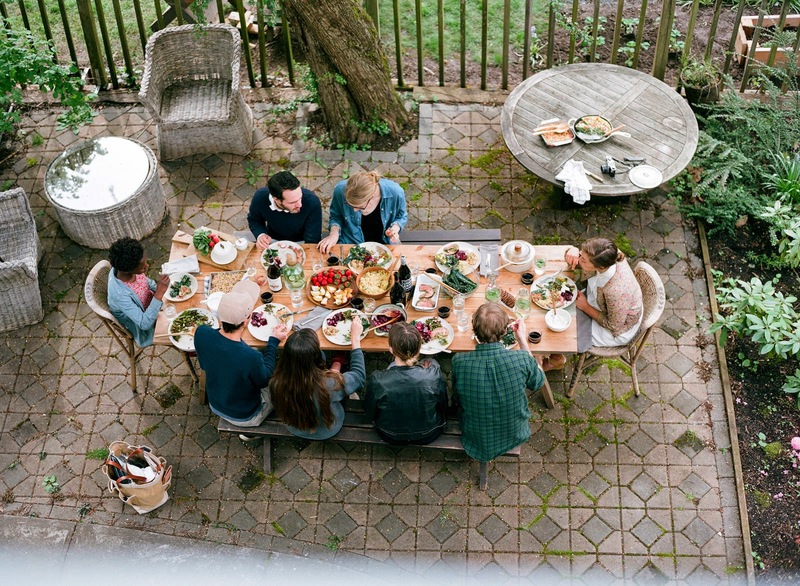 Ever since we met, we've constantly sent each other pictures of food, recipes to try, and new food blogs to check out. 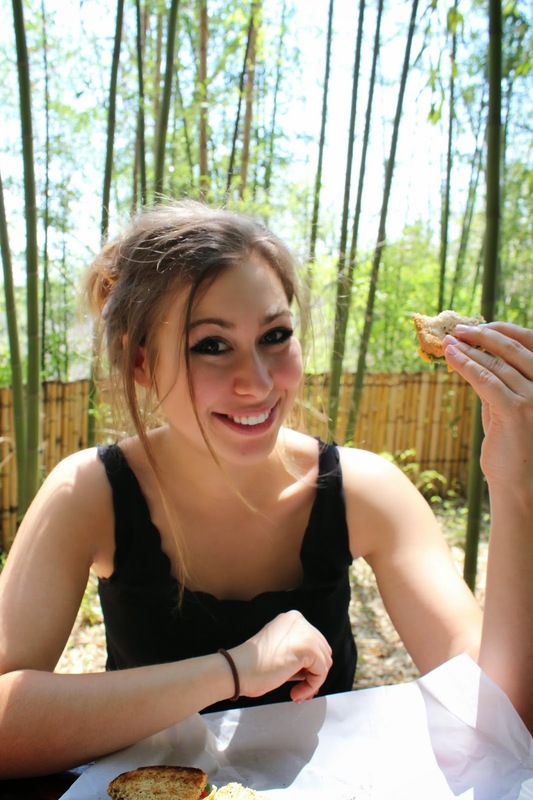 She's a spanish-speaking, Instagram-loving running machine with a love for all things healthy and delicious. We share a love of brussels sprouts and avocados, biking, and most importantly, wine. 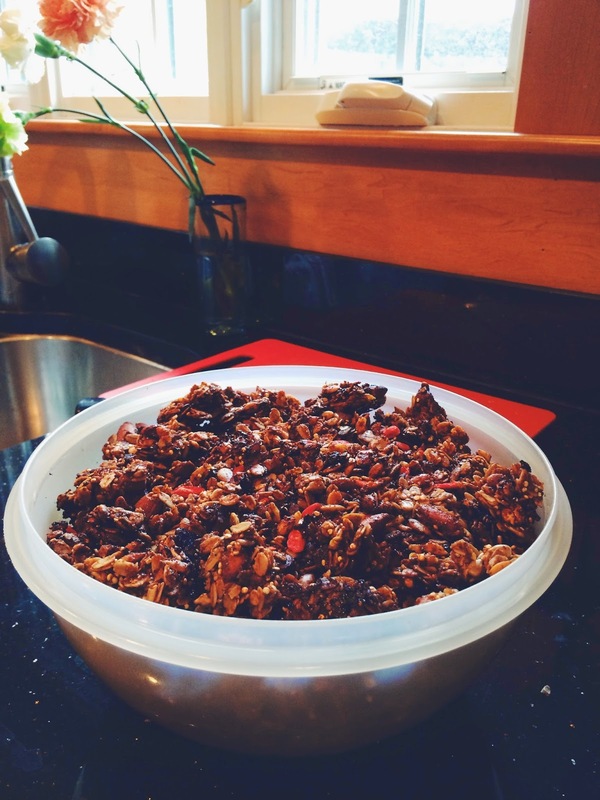 When she sent me her famous granola recipe, I nearly died and went to heaven. This recipe makes a ton of granola, but somehow it all disappeared from my house in less than two weeks. It's just that good. 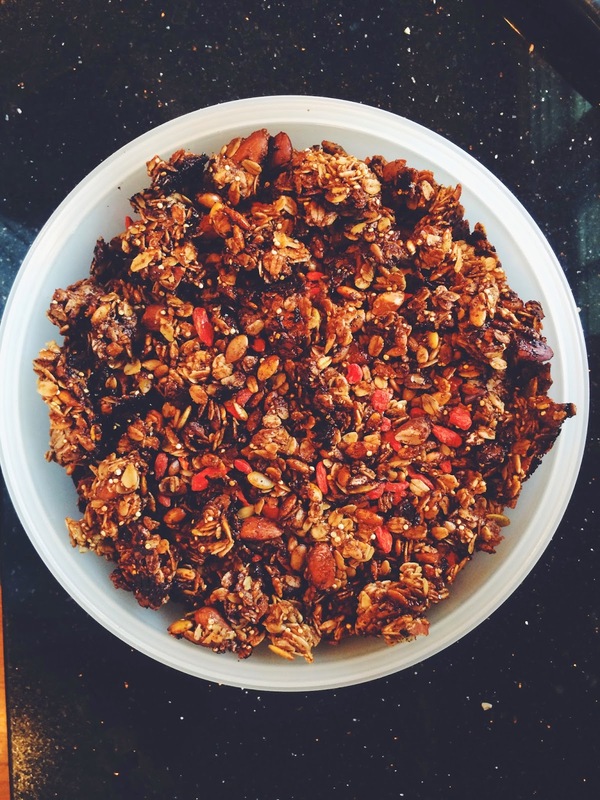 Like all granola, feel free to add different types of nuts, seeds, dried fruit, etc., and make it your own! In Miranda's own words: "You can mess around with the amounts of ingredients and such, they are just suggestions :) "
I made a few tweaks based on what I had on hand and put my version below, but her original recipe is the picture at the bottom! Combine oats, ground flaxseed, quinoa, sunflower seeds, almonds and pumpkin seeds in a bowl. In a saucepan, mix brown sugar, honey, coconut oil, cinnamon and vanilla, and bring to a boil. Add the wet ingredients to the dry and stir. Line 2 cookie sheets with foil and spread granola on top. Bake for 20 minutes. Keep an eye on it! Mine got a little burnt on the bottom, which actually made it even better, but you definitely don't want to overdo it! Fun fact: My mom eats at least 3 bananas on most days. So, instead of buying one bunch of bananas when she goes to the grocery, she buys three or four, and sometimes has to make a mid-week trip for more since my sister and I usually eat one a day as well. She may or may not be a monkey. Sometimes she buys too many and we have to make banana bread. Let me rephrase that: We get to make banana bread. Last week was one of those special weeks with three really brown bananas, so I decided to try out a new recipe. 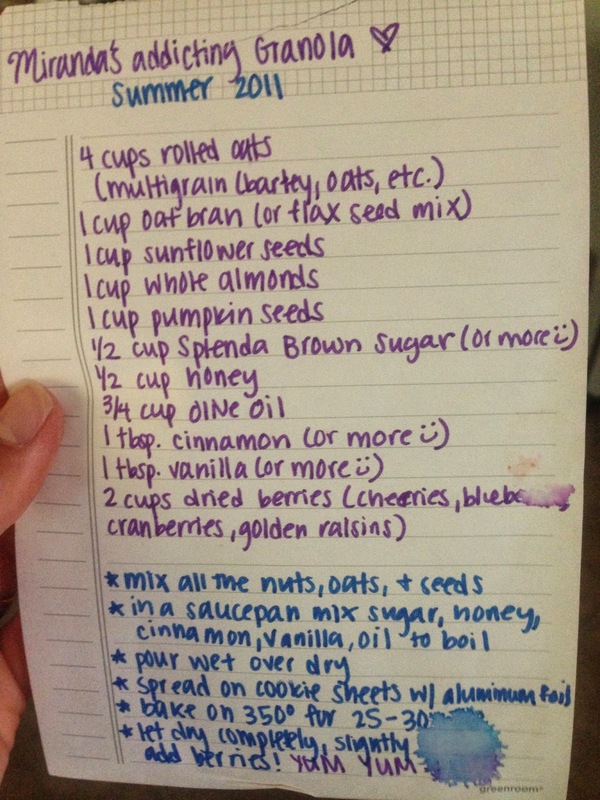 I still had some almond meal on hand so I found a gluten free recipe that I could use it up on! No added sugar, no butter, just plain delicious. If you count chocolate chips as added sugar, then fine, there was a little bit of added sugar. It's all about the balance, right? 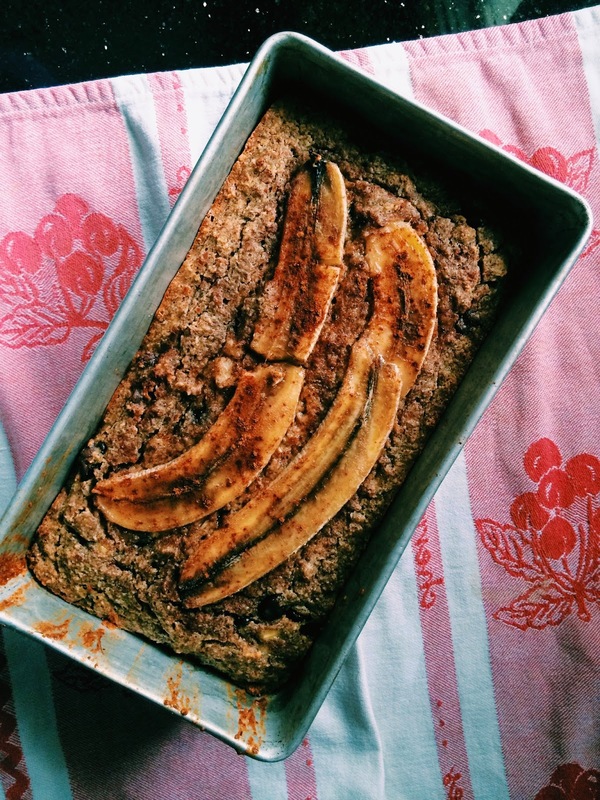 Anyways, this banana bread is awesome. It's moist, nutty and the chocolate chips add the perfect amount of sweetness. Mostly, it's full of those wonderfully health-packed ingredients like almond meal, coconut oil and ground flaxseed. So really, the dark chocolate chips were just going along with the healthy theme because everyone knows dark chocolate is good for you. You know, in moderation of course. Combine the mashed bananas, eggs, honey, vanilla and coconut oil in a bowl. You may have to zap the coconut oil in the microwave to make sure it's in liquid form first! Combine baking soda and lemon juice in a small bowl then add to the wet ingredients. In a separate bowl, combine cinnamon, almond meal and flaxseed. Mix well, then add the wet ingredients to the dry ingredients. Option: Stir in some chocolate chips or walnuts. Lightly oil a loaf pan. I used the coconut oil spray from Trader Joe's - it's magical! Pour the batter into the tin and bake for about 45 minutes. *Feel free to top the batter with a sliced banana, a sprinkle of cinnamon, some walnuts, or all the above before baking! I try my best not to have any regrets, but here's one from the past four years: I didn't go to Merritt's sooner. I had definitely heard about it, but it's not really close to anything else so I had never stumbled across it until I finally was introduced in the fall of this year. 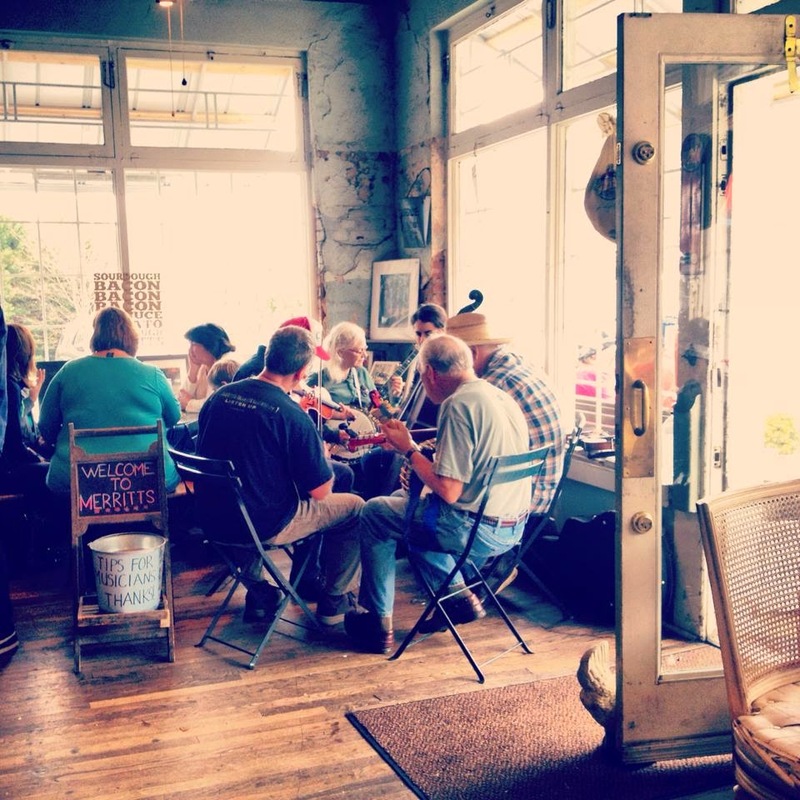 Merritt's is a total Chapel Hill gem that's been around since 1929 with that southern comfort and occasional bluegrass band. It's casual and simple, with a lot of outdoor seating, bottled sodas, and a totally random bamboo garden out back.They're famous for their BLT's and for good reason. I've never been a huge bacon lover, so I had actually never tried a BLT until I went here for the first time, but I don't think anywhere else could live up to all of Merritt's BLT glory. 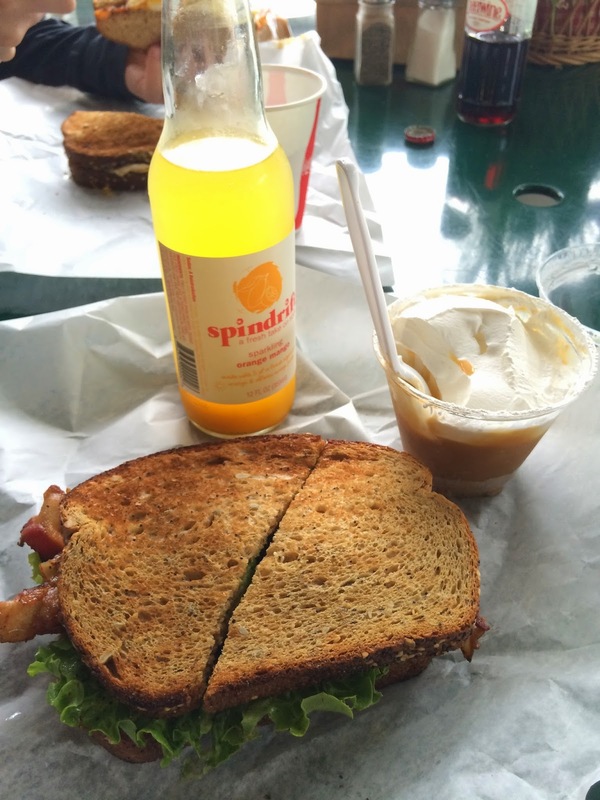 Merritt's gets it: the key to a great sandwich is quality ingredients. 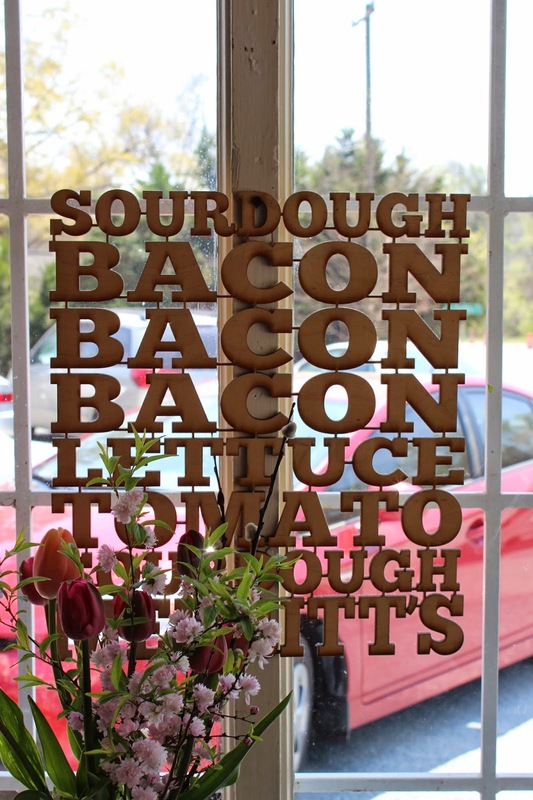 That's why they offer 7 types of local, artisan breads (Big Sky Three Seed is my favorite but Sour Dough the most traditional) and perfectly crispy bacon. Plus, you can add toppings - I'd recommend avocado or pimento cheese. Don't like bacon? Good news: they have plenty of other sandwiches for you to drool over including a chicken salad sandwich, a grilled pimento cheese (next on my list), or sausage, egg and cheese breakfast sandwiches. Oh, and let's not forget their incredible desserts. I finally took the plunge and got their banoffee pie that comes in a little cup the other day. Toffee pudding, bananas, graham cracker crust and homemade whipped cream? Yep. That happened. These pictures are from the multiple times I've been in the past few months. 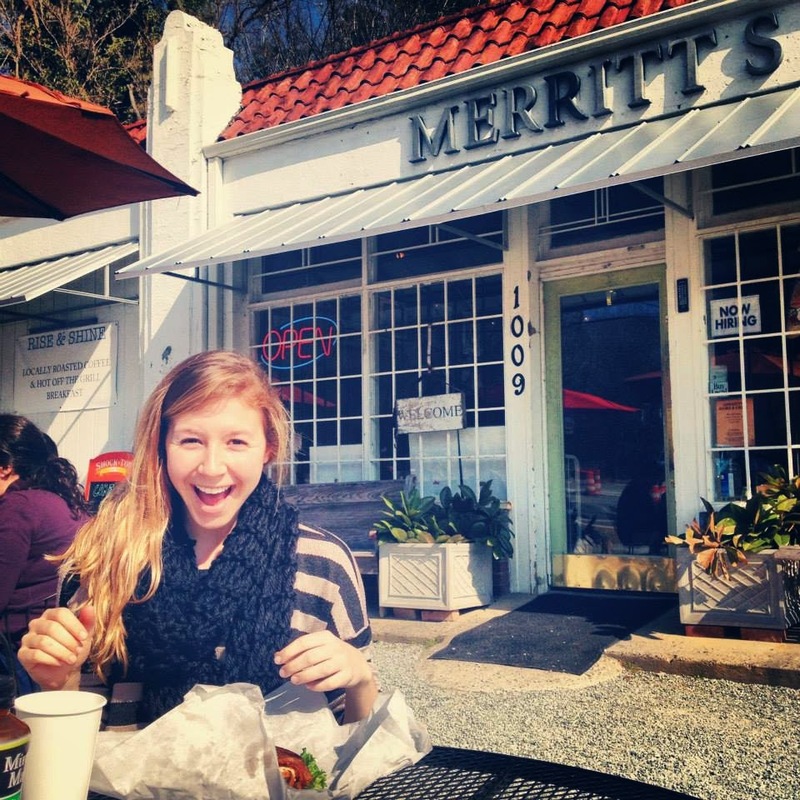 If you're in Chapel Hill, you can't miss Merritt's! It just wouldn't be right. Mentally preparing myself for graduation has been tough, so I've been trying to focus on enjoying my last few weeks (now days!) here in Chapel Hill and being thankful for a great summer ahead with family and friends from home. I've been thinking about all of the things I want to accomplish this summer since it'll be my last one ever (aside from working and saving money, of course) - read more, do practice more yoga, take my dog for walks, work on my photography skills, spend as much time outside as possible, etc., but naturally, the majority of my summer goals fall into the food list. Conduct a very formal research study with my sister to find the best Bloody Mary's in Columbus, along with the best brunch. And truffle fries. 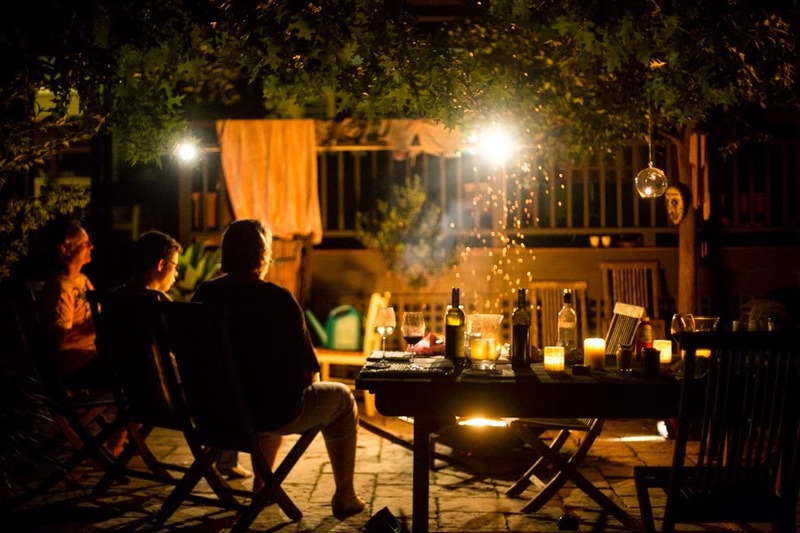 Learn how to grill and master the perfect burger. 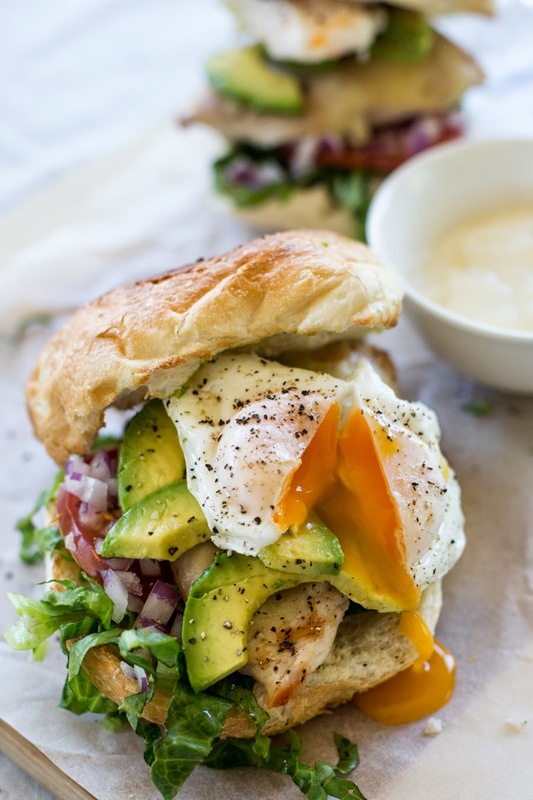 And this chicken burger with poached eggs and avocado (pictured above). Get a drink at Curio followed by pizza at Harvest. Take advantage of Marcella's happy hour. Check out Native Cold Pressed for some juice. Try not to spend all my money at Northstar Cafe and Jeni's. Go strawberry/raspberry picking to make this chia jam. Make cauliflower and roasted garbanzo 'rice and peas', this avocado citrus crunch salad, multiple variations of this summer pizza and some ginger beergaritas. Oh, and follow this recipe to recreate the pear and cheese fiocchetti I ate in Florence that may or may not have changed my life. Here's to my last week as a college student in Chapel Hill. 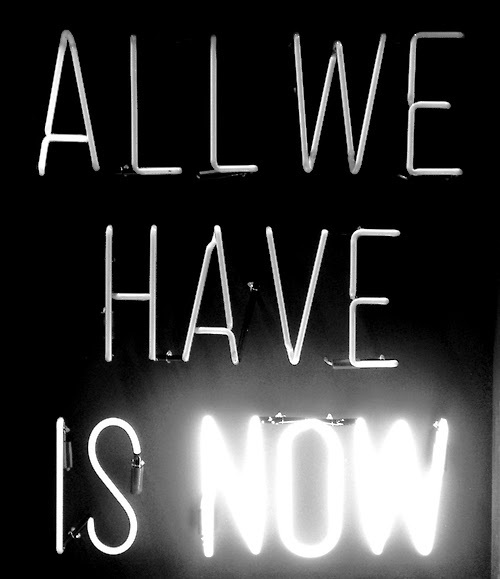 Here's to making it the best one yet. Did You Enjoy Your Story? A saw this video a while back, but had forgotten about it until it popped up on Facebook the other day. Not just because the images are absolutely incredible, but because it perfectly captures happiness, adventure, and what it means to truly live. I hope you're prepared for some serious wanderlust.